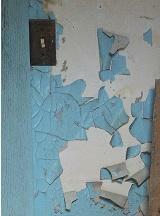 The City of Buffalo is known to have thousands of houses with lead paint, on their inside walls, window frames or on their exteriors. 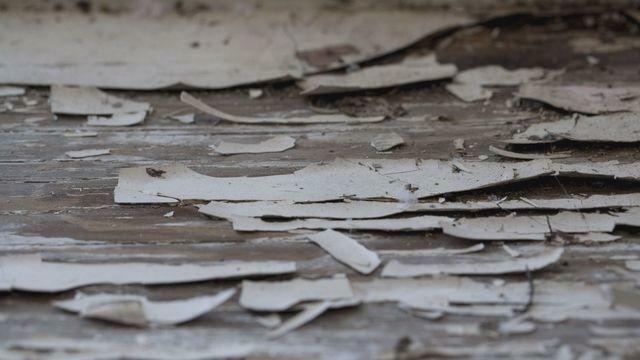 A group of local foundations is putting the finishing touches on a report that will better define where the problem of lead poisoning risk is more prominent. A Lockport real estate broker is facing up to a year in prison and a $100,000 fine for not providing a lead paint warning notice to a property buyer. 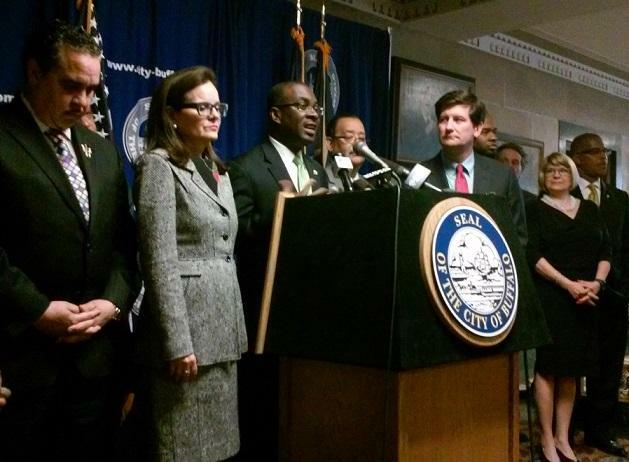 Buffalo Mayor Byron Brown’s plan to combat lead poisoning is off to a slow start. As Investigative Post environmental reporter Dan Telvock found, the pace of execution for the mayor’s plan is slower than many residents expect. 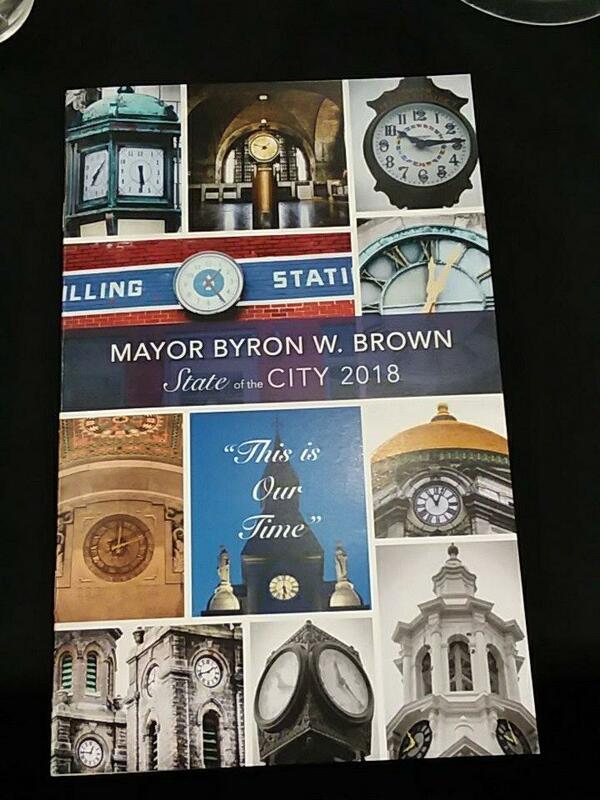 The City of Buffalo, in partnership with Erie County and other entities, is unveiling a new program to rid the city of a serious health hazard, one that has seriously endangered many children.